Hooray, this is a great day for those of us with OCD! 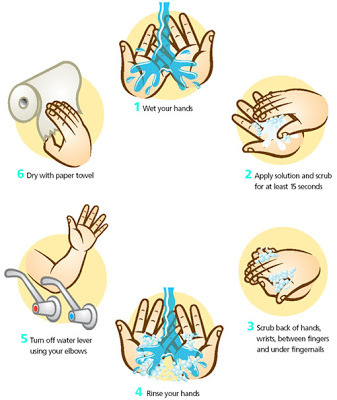 I wonder how many people know that today 5th May 2015 is World Clean Hands Day? More importantly I wonder how many people will take notice and wash their hands more thoroughly and more frequently today? I am imagining all the coughs, colds, and viruses that will be prevented today if this event is taken seriously – great news for all concerned. “Excuse me but are you a nurse”? “No” I responded puzzled, thinking it is the least likely occupation with my OCD condition, and why would she say that when I was dressed up in my very best evening frock looking as glamorous as I could? “It’s just that I noticed how thoroughly you are washing your hands, so I assumed you have a job in medicine”. I found that a huge compliment – at least I was doing something correctly but little did she know I’ve been taking this activity to its extreme conclusion for way too long.